The dreaded Christmas rush is dreaded for a reason. The hordes of people and monstrous traffic are tough to beat especially when you’re up to your elbows in errands and shopping lists. If you want to live up to the spirit of giving, you can shop for a cause here. Your purchases will build hope for families in need, so it’s a fulfilling win-win situation for everyone. Expect quality imported and local products ranging from food and wine to bags and textiles. WBF is the longest running bazaar event in the country and offers the widest selection of goods including clothes, shoes, bags, novelty items, toys, and many more. Expect to see over 700 booths so don’t get too overwhelmed—it’s the grandest holiday shopping harbor after all. If you’re bad at thinking of gifts to give, Urbanflair Bazaar has curated and collated goods so you don’t need to. Bags, makeup, clothes for all ages, pet needs, accessories, and more await you at Ayala the 30th! 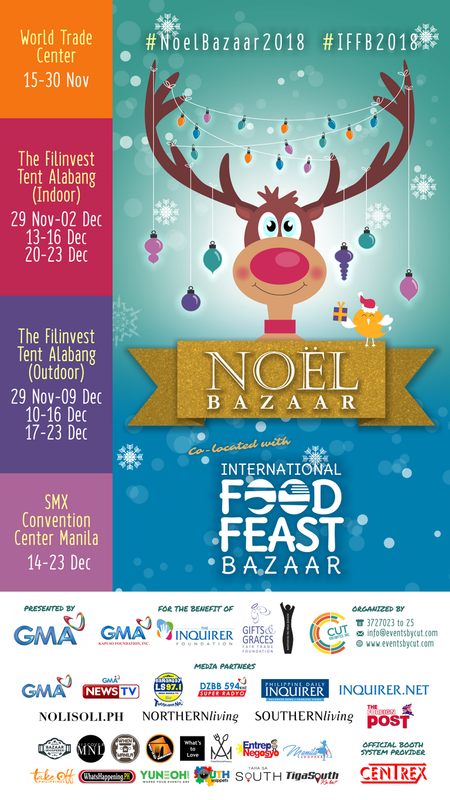 The Noel Bazaar series first opened at the World Trade Center last November 13 and will continue its way to Filinvest Alabang Tent before making its final stop at SMX Convention on December 14. Skincare? Cosmetics? Ready-to-eat treats? Noel Bazaar has almost everything in its wide selection of merchants. 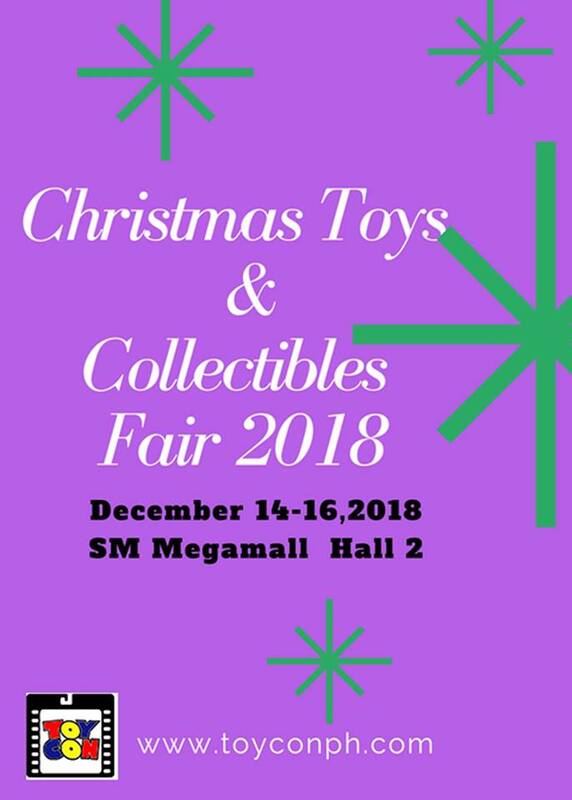 December 14-16SM Megamall Megatrade Hall 2Also known as Christmas ToyCon, it’s a wonderland for your nieces, nephews, kids, or for the child in you. Stop avoiding your inaanaks and make sure to make up for those missed birthdays.